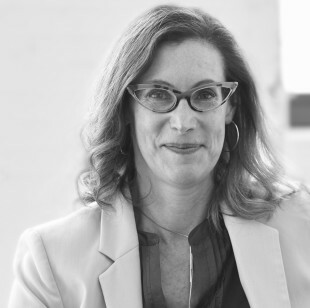 Founder & CEO of Azul Seven, a design-led innovation consultancy that helps clients deliver effective and differentiated customer experiences that retain customers and improve business outcomes. Azul Seven does a lot of work in Healthcare, Financial Service and Government as well as other highly regulated industries/organizations. We are interested in using practical approaches to solving big challenges. We help organizations begin to think about the customers and constituents first and evolve their organizations to meet services challenges. 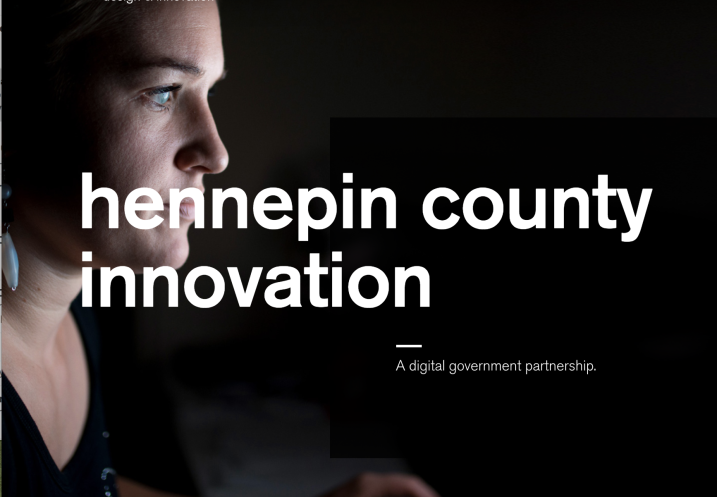 Hennepin County, USA, the largest county in Minnesota including the city of Minneapolis, began a program in 2012 to transform how they delivered services to residents, partners and employees using technology. What started out as a digital government project has transformed into a broader human-centered design-led initiative focusing on innovation, excellence and service across the county. The transformation was made possible by a critical partnership between Hennepin County and Azul Seven, which focused on evolving a human-centered design approach over time. With the early success of design-led methods the county was willing to further invest in staff training and organizational changes to support a permanent design leadership group with their newly established Center for Innovation and Excellence.